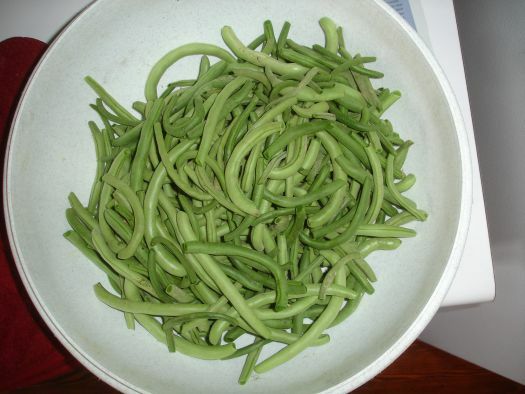 Bush beans are around 2 feet tall and 1 foot wide. 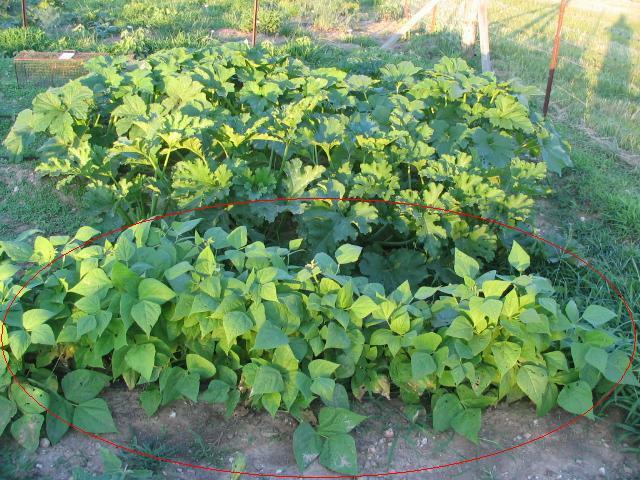 Bush Beans do not need to be staked. They grow faster than pole beans, providing you with an earlier harvest. They are generally picked young and tender, way before the seeds inside have fully developed. Most hybrid varieties have been bred to have string-less pods, but many gardeners prefer the flavor of the old-fashioned 'string' types.